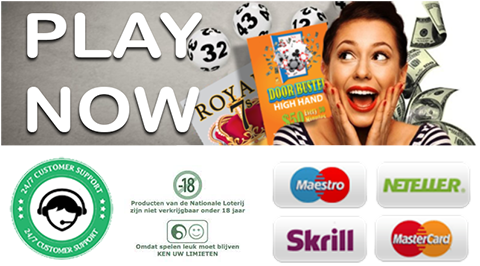 To bet directly on our lottery games, you can visit our outlets and get your lucky tickets. If you prefer to play comfortably using our mobile platforms, you can register account and get your mobile devices installed at our outlets. You need to be at least 18 years old when filling the registration form. ID Cards or other legally issued identification is required in order to register with our distance betting form.